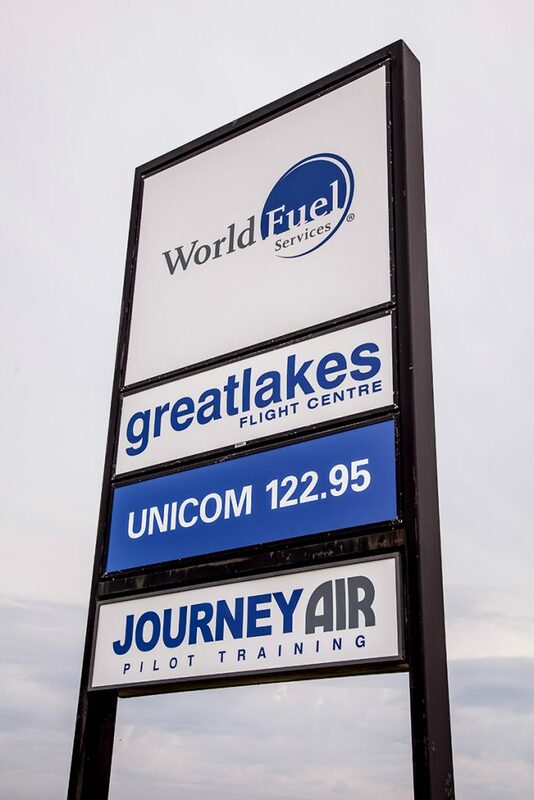 Great Lakes Flight Centre – professional and convenient. 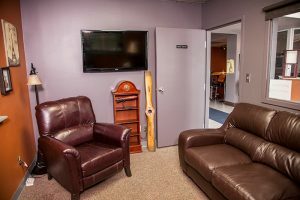 Conveniently located off echo taxiway on the southwest ramp of the Windsor International Airport (CYQG), Great Lakes Flight Centre is just minutes away from Canadian Customs, as well as the amenities that Windsor and Detroit have to offer. 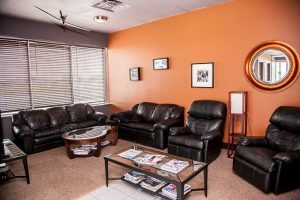 25 minutes from Detroit, Michigan, U.S.A.
1.5 hours for Toledo, Ohio, U.S.A.
5 hours from Chicago, Illinois, U.S.A.
Our terminal includes a spacious lounge for your passengers, and a comfortable pilot lounge. 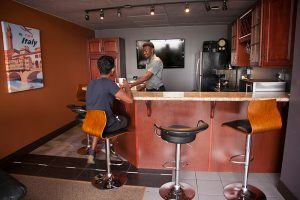 All areas have kitchen and free wifi access. A complete list of services, including nearby hotels and restaurants, can be found here. Always great service and friendly staff at Great Lakes. 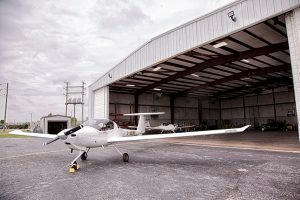 Very nice facilities and the upgraded and repaved ramp makes operating there a pleasure. 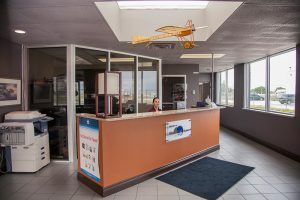 Flying for business in the South West Ontario region on a regular basis has made Great lakes FBO at Windsor Airport a regular stop for me. Quick turn fuel stops, assistance in arranging ground transportation and service with a smile make doing business here easy. 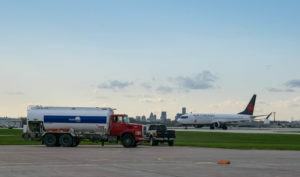 GLFC's crew go out of their way to make efficient use of space and the new apron makes ground operations on busy days straightforward. A 10 out of 10 operation!